We thought that reading about the awesomeness of redheads from cover to cover was something we could only dream of, but no! 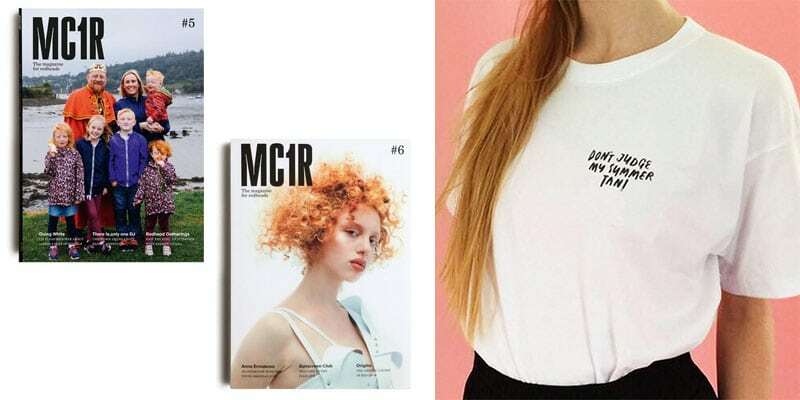 The world’s only dedicated magazine for redheads exists, and it’s called MC1R! As part of our Ginger Advent Calendar 2018, we’re giving away a copy of edition 5 and 6 of the magazine, plus one of their ‘Don’t Judge My Summer Tan’ t-shirt. Answer the questions below to enter to win! Competition ends 15 December 2018.